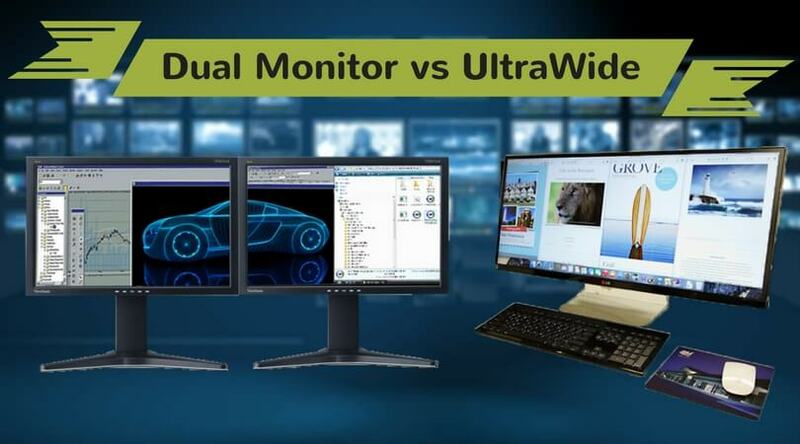 Today we can find a wide range of PC gaming monitors with an advancement of technology. 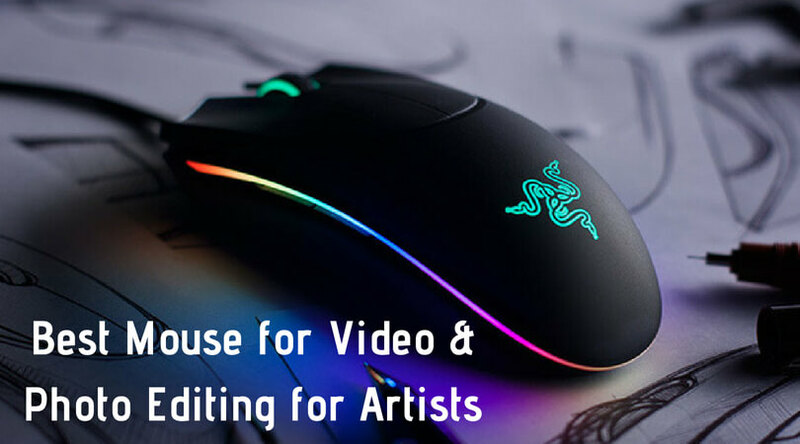 Gamers can choose their most suitable gaming partner according to their needs like a best ultrawide monitor, best 24 inch gaming monitor, best 1080p gaming monitor, best 144hz monitor for gaming, etc. 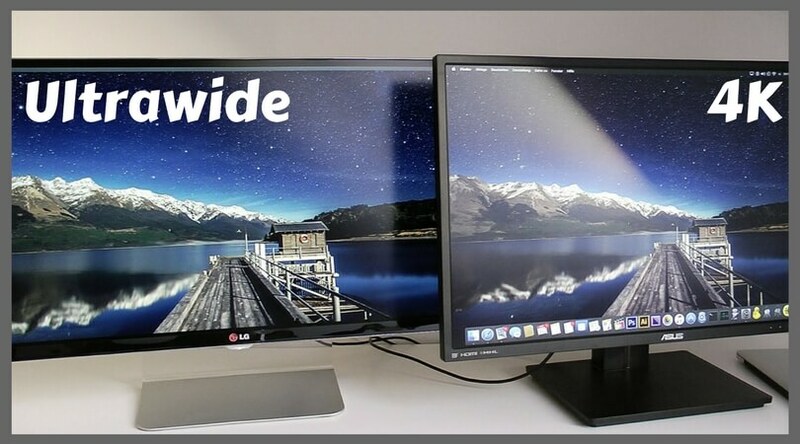 We have seen the best gaming monitors and the best ultrawide monitors in our previous posts. 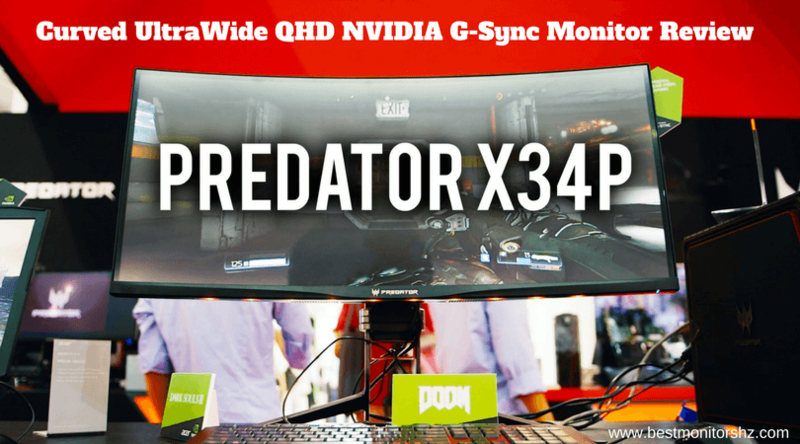 Today, we will see the best 144HZ gaming monitors available currently on the market. The ASUS ROG SWIFT 144hz gaming monitor is the world’s first monitor with G-Sync technology. The NVIDIA G-Sync technology, 144hz refresh rate, and 1ms response time provide the smoothest and fastest gaming experience to you. 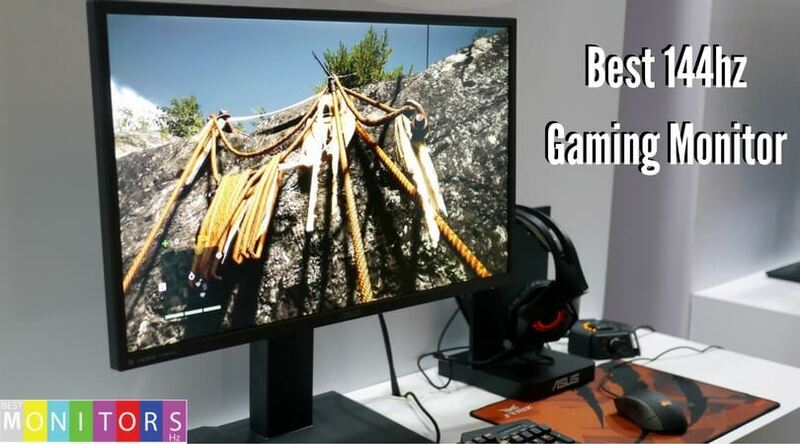 The reduced depth and width of the 27” BenQ XL2720Z Gaming Monitor makes you closer to the game than ever before. 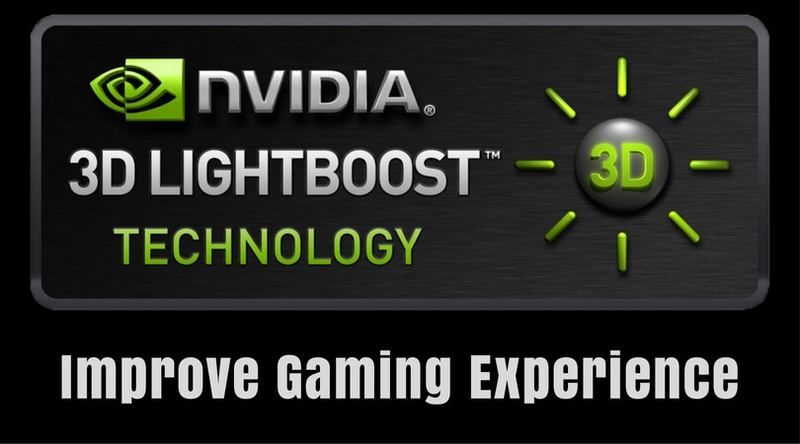 It has a faster 1ms GTG (Gray to Gray) response time to provide you an enhanced gameplay. 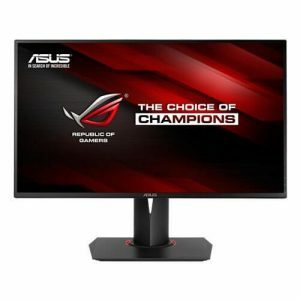 The ASUS VG248QE is the best 24 inch gaming monitor with 144hz refresh rate. 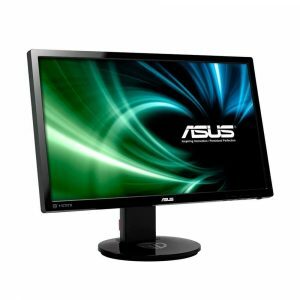 It has a full HD LED backlit; 1920×1080 screen resolution provides brilliant HD visuals in 2D and 3D. 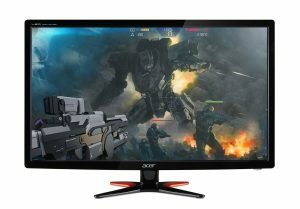 The GN246HL 3D gaming display from Acer is the best 144hz gaming monitor from the company with a super slim profile and an x-shaped stand. 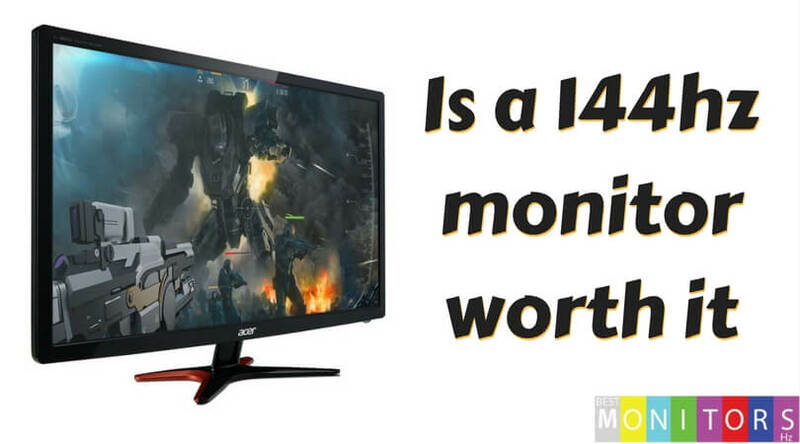 This eco-friendly 24 inch gaming monitor is stylish yet affordable. 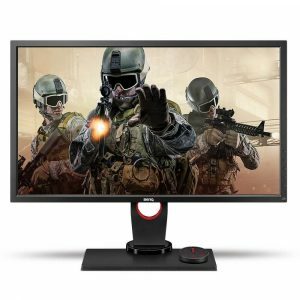 The GN246HL gaming monitor is the cheapest 144hz monitor in this list. 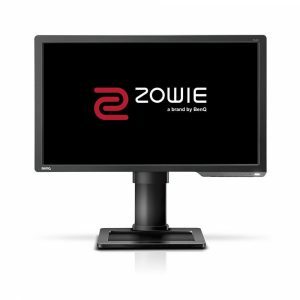 If you ask any e-Sport tournament player, the BenQ ZOWIE 24 inch gaming monitor will be his first choice. The Black eQualizer technology increases the visual ability in darkest scenes of the game. 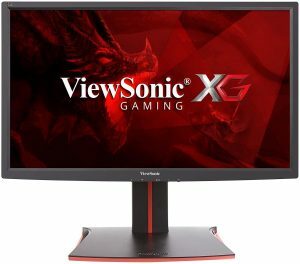 The ViewSonic XG2401 144hz monitor for gaming supplies the needs of a diehard gaming enthusiast. 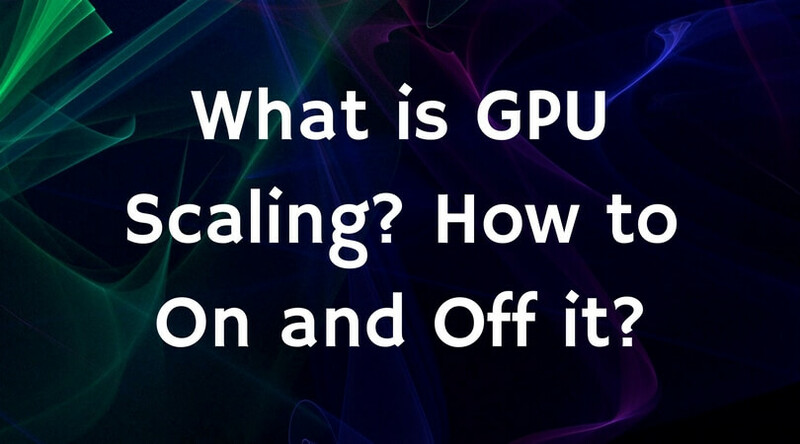 It virtually eliminates screen tearing to provide a fluid gameplay even in the fast action games. 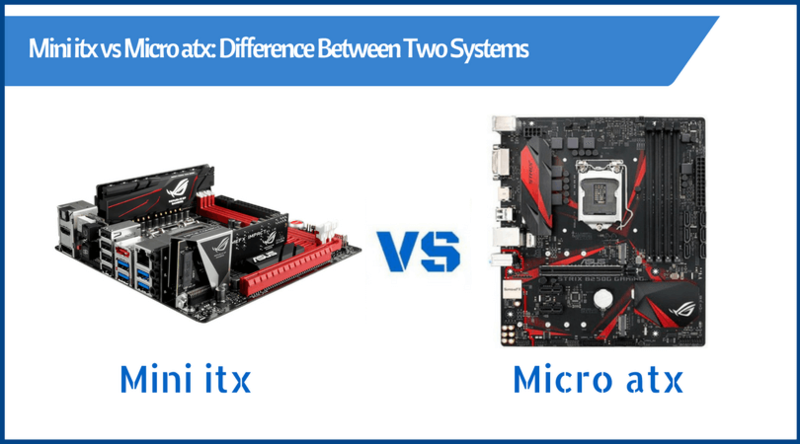 If you are serious about gaming, then you must be looking for the great PC for enhancing your experience. 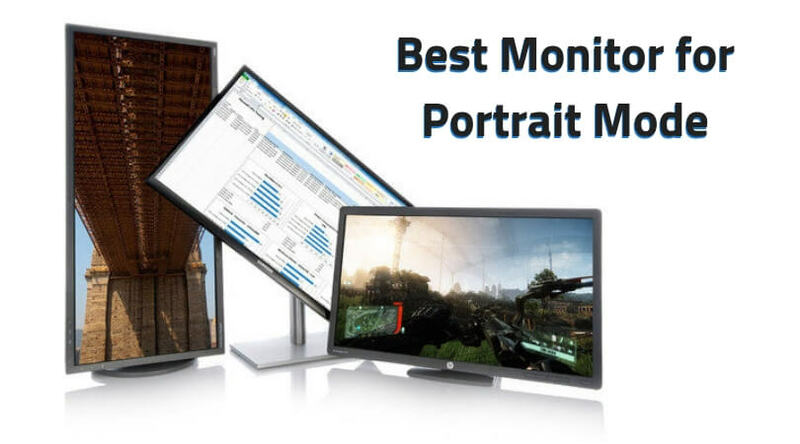 And for building a great gaming PC, one important part is the best gaming monitor. 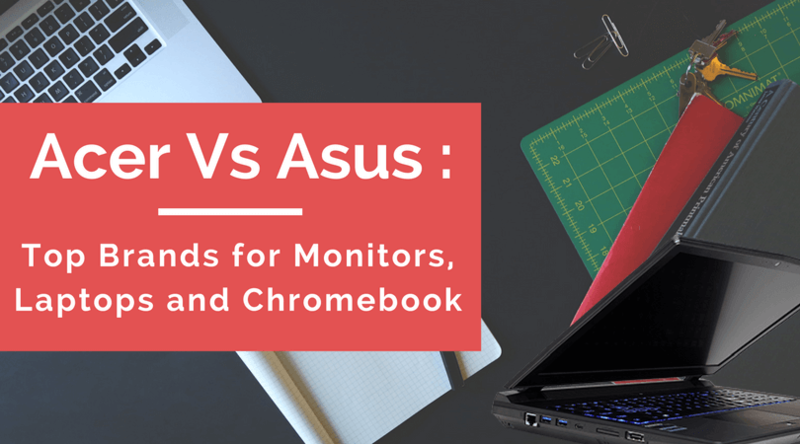 All the displays in the above list are having refresh time of 144hz. When you look to buy a best 144Hz gaming monitor, then also look for the response rate of the screen. 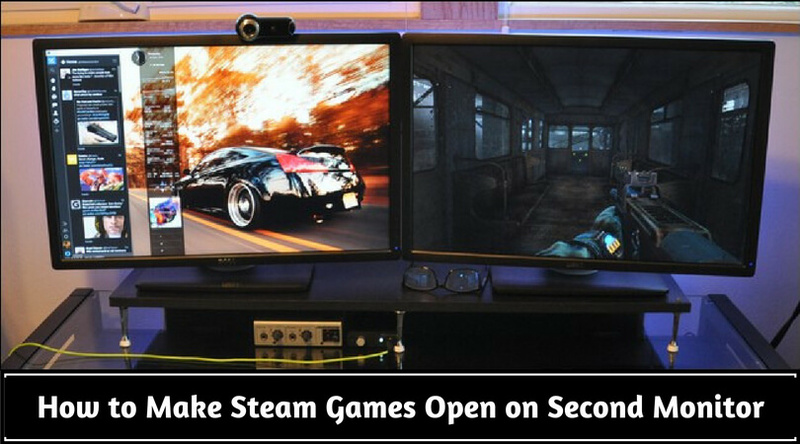 The best combination would be 144hz refresh rate and 1ms response time. Anything above 4ms will make a huge visual difference which is not good for fast and lag free gaming. The lower the response time is, the better visuals you will get.